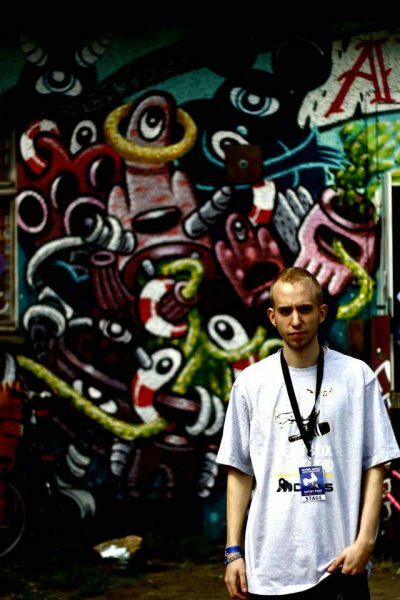 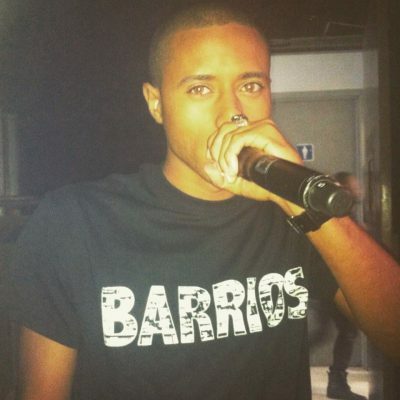 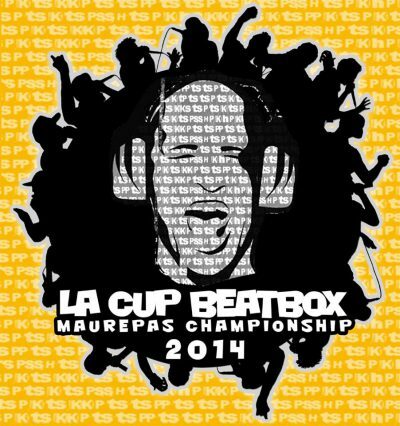 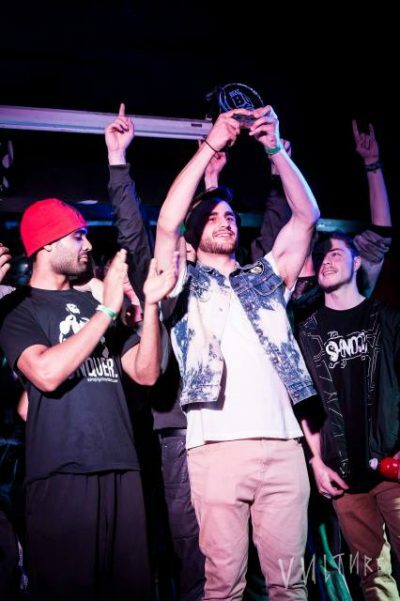 THE CUP BEATBOX Maurepas Championship 2014 5th edition of the international battle of HUMAN BEATBOX at La Plage Café 1vs1 (direct elimination) Round 2x 2 minutes until the 1/8 final. 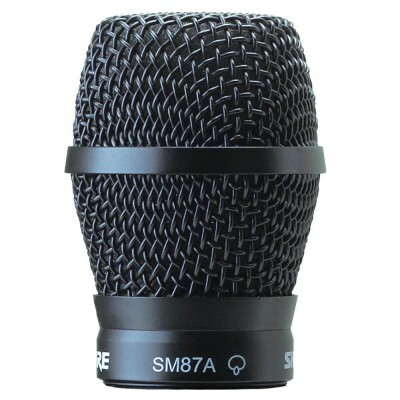 TyTe reviews the Shure SM87A microphone. 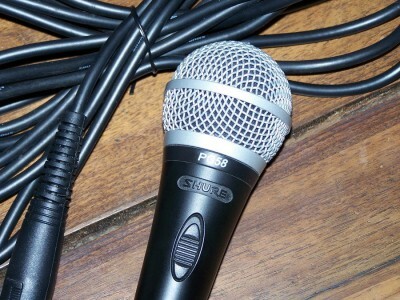 TyTe reviews the Shure PG58 microphone. 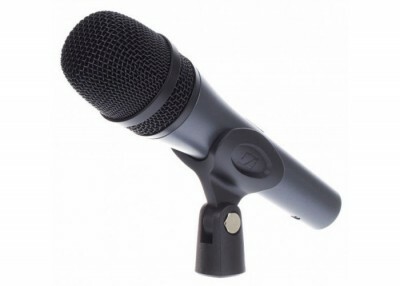 TyTe reviews the Shure PG48 microphone. 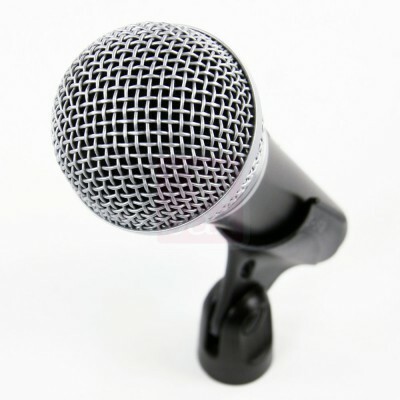 TyTe reviews the Sennheiser e845 microphone.